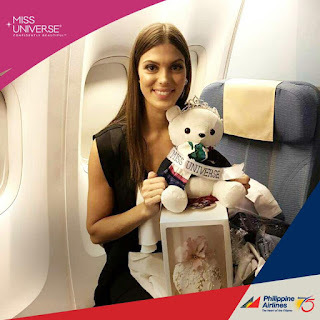 Be Our Guest: France Takes The Miss Universe Crown And The Upcoming Beauty And The Beast Remake! Yes Beauty and the Beast is showing in cinemas this March 17, 2017. Beauty and the Beast is a French fairy tale and I've enjoyed hearing its songs in French even when I can't understand it. While I may skip the Power Rangers movie entirely (and no intention of watching the new Star Wars either) but I think I'll give this movie a shot. While I don't like what's happening to Marvel and Star Wars under Disney but I can give this movie a chance or not. 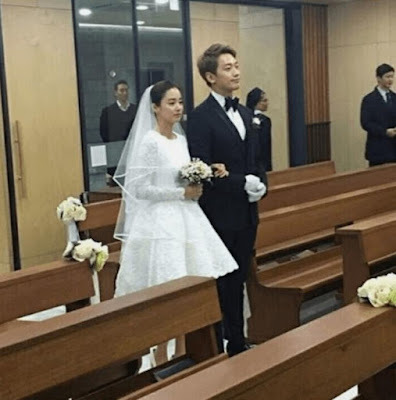 As much as I hate to admit it but Rain and Kim Tae Hee's wedding makes me want to skip the whole live version of Beauty and the Beast. Maybe I'd rewatch the Korean drama Full House (which I consider a comedy version of Beauty and the Beast). I have had the bad habit of calling Rain a "beast" because he's an ugly guy with huge muscles. After all, wasn't Beast an ugly character with really huge muscles? Full House also made me want to sing "Something There" when it came to the relationship of Rain's character with Song Hye Kyo's.